We’re thrilled to announce our very first international writer in residence opportunity at Exeter Custom House. Thanks to a generous grant from the British Council, Literature Works will be hosting an Icelandic crime writer in Exeter for a one week residency during a six-week summer literature programme from 26 June to 4 August this year. 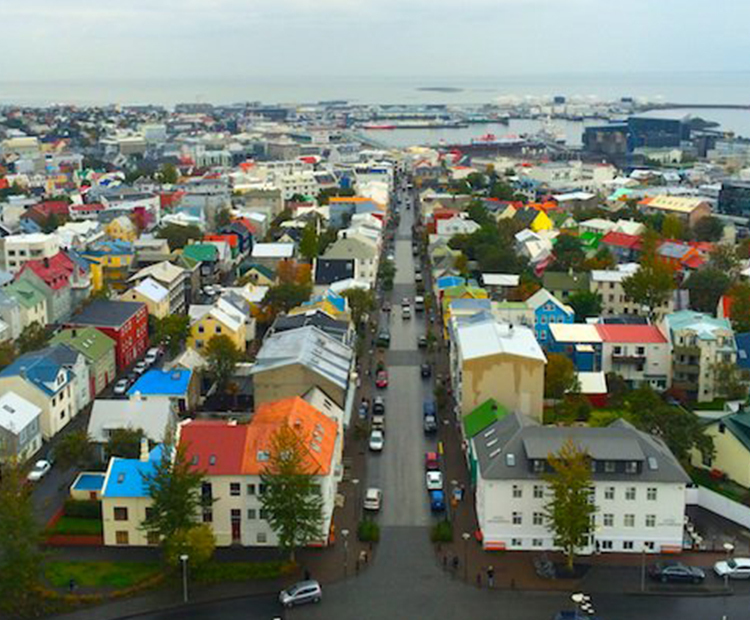 Our invitation for Icelandic writers to apply is being circulated with the kind support of the International Reykjavik Festival with a closing date of 10th May 2019. We’re excited to discover who will take up the opportunity and can’t wait to introduce them to our audience in Devon and our readers throughout the South West.